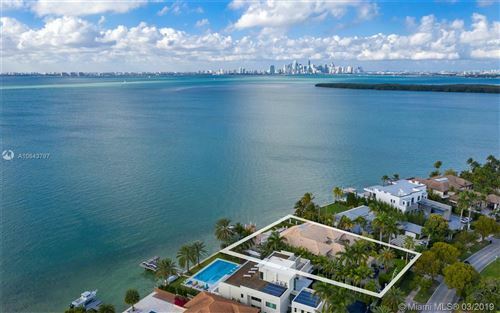 Key Biscayne homes afford the ultimate island life filled with privacy and quality. If you’re searching for a place that provides an experience on top of a place to call home, this vibrant community may be for you. It is one of the most exciting areas around Miami. One look at any of the listings below and you’ll understand its appeal. No matter the features of the property you consider, you’ll find it to be an incredible investment opportunity. Sales tend to be quick, so you’ll want to make your move.